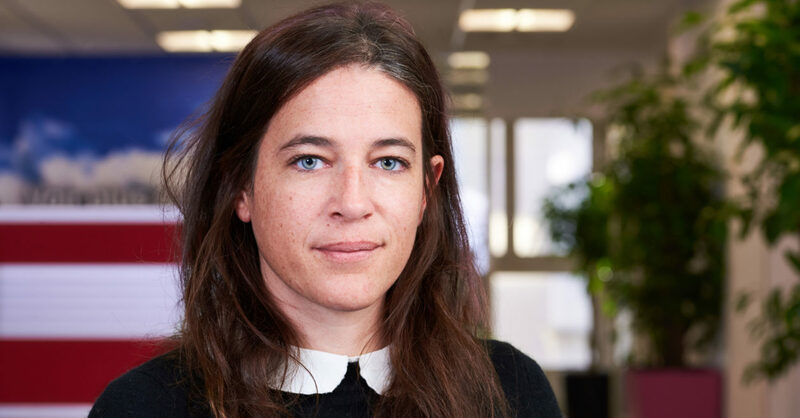 InstaDeep, a London-based AI company delivering cutting-edge solutions to the enterprise space, today announced the appointment of Isabelle Levard as their first Chief Financial Officer. The appointment reflects InstaDeep’s rapid growth and ambitions for further expansion and innovation, and it enables the company to take another step towards achieving its goal of becoming a global leader in AI business solutions. As the company’s CFO, Levard assumes responsibility for driving financial strategies and strengthen the business’ position in the market. She brings more than 15 years of experience in the financial services industry, having served as Deputy Chief Executive Officer at the digital financial inclusion group Baobab Group, ex MicroCred. Levard also has excessive knowledge of business development and planning, banking, credit risk, private equity, and financial modelling, following various financial roles previously. “I am honoured to get the opportunity to join InstaDeep where I will utilise my experience of driving growth and structuring companies in fast-growing markets to ensure continued success. Together, we will take the company to the next level”, says Levard. She assumes the new role on 7th January and will be based out of the company’s Paris office. Levard will also be part of the firm’s executive team. Founded in Tunis in 2015 by Karim Beguir and Zohra Slim, InstaDeep is today an industry renowned AI firm delivering AI products and solutions for the enterprise, with headquarters in London, and offices in Paris, Tunis, Nairobi and Lagos. Powered by high-performance computing and outstanding research and development breakthroughs, InstaDeep utilises deep reinforcement learning to create AI systems that can optimise decision-making processes in real-life industrial environments. Our skilled in-house team of AI researchers, Machine Learning engineers, Hardware and Visualisation experts, harness the expertise to build end-to-end products that can tackle the most challenging optimisation and automation challenges, and provide real value and ROI to your business. InstaDeep offers a host of AI solutions, ranging from optimised pattern-recognition, GPU-accelerated insights, to self-learning decision making systems. InstaDeep was named as one of the 20 global tech start-up companies to watch in 2017 by PCMag 1, and Karim is one of only 30 ML/AI Experts worldwide to be certified by Google (Nov 2017).